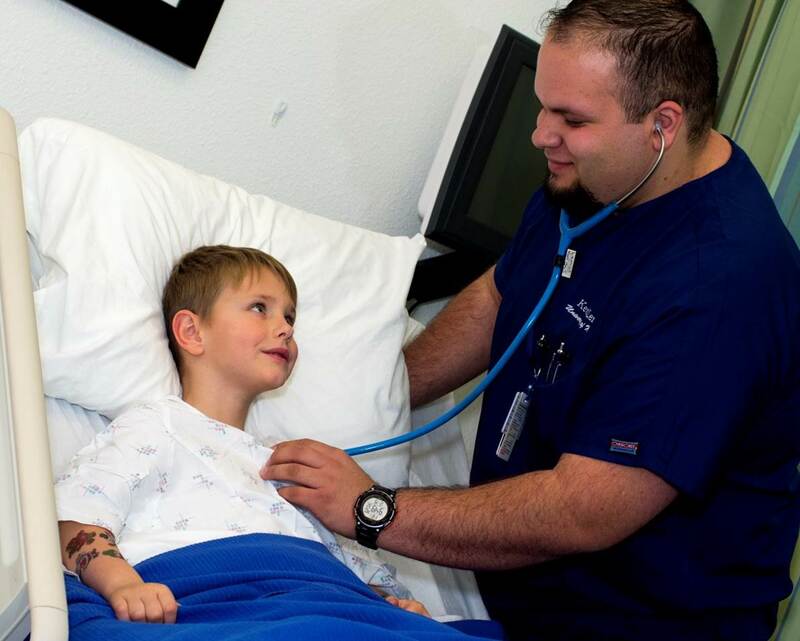 The Nevada Nurses Foundation (NNF) is the charitable and philanthropic arm of Nevada Nurses Association (NNA). The mission of the NNF is to increase access to quality health care for Nevada citizens by promoting professional development of nurses through recognition, grants, and scholarships. How We Do It ... With Your Help!